Most people have heard of Kickstarter; it’s the predominant crowdfunding platform that people around the world use to fund their projects. People make pledges in return for rewards; often early access to the project or a chance to meet the creators. Just about everything has been funded on Kickstarter from video games, to toys, to even hoverboards. Kickstarter recently opened their doors up to the Hong Kong community by allowing creators to set up projects and funding goals in Hong Kong Dollars. It’s now as simple as ever for a Hong Kong inventor or entrepreneur to set up their Kickstarter account and project using their local banking and business details. In the case of a Hong Kong Kickstarter project the goals and the funding rewards will be funded in Hong Kong Dollars (HKD). Kickstarter makes things easy by showing people outside of Hong Kong the price in USD alongside the cost in HKD. Kickstarter also takes the step of converting any pledges into HKD for you to make it easier for you to access your money. Kickstarter was launched on 28 April 2009 and gone on to become one of the largest crowdfunding sites in the world. Many people use Kickstarter to get funding for their projects. The service has been used to fund films, stage plays, comics, games, journalism, technology, food, and just about everything in-between. People will fund projects that interest them and creators on Kickstarter offer rewards in return for pledges, as well as making their projects even bigger when they reach certain funding goals if they receive more funding than they need. For example, a video game project may add additional features if they surpass a certain funding milestone. 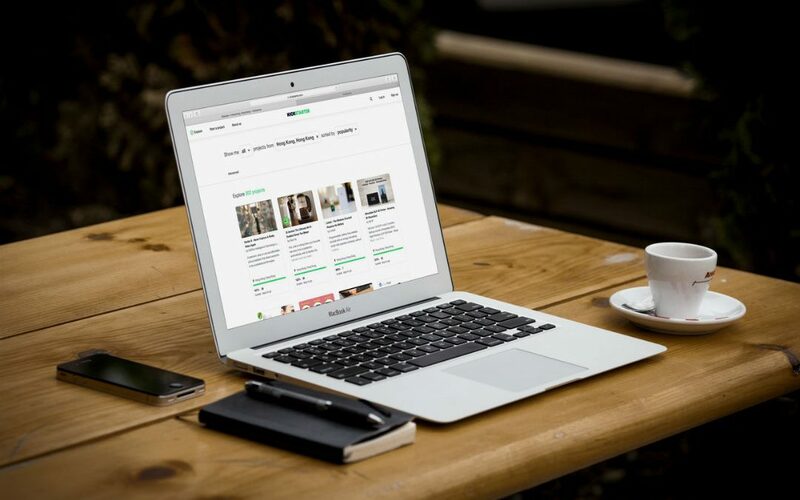 Kickstarter has reportedly funded over 250,000 projects with over US$2 billion of pledges and now inventors, investors and entrepreneurs from Hong Kong can get in on the action. It’s pretty simple to get started with Kickstarter Hong Kong. You need to start out by signing up with the website using your local banking and business details. You could set up a Hong Kong company easily through Corporate Hub. This allows you to create projects as well as fund them. Though if something catches your interest you are also free to invest as an investor. If you want to have something funded on Kickstarter then you need to create a project. When you create a project you’ll be expected to include a lot of information about your project; your funding goals, what the money will be used for, and what you’ll offer people in return for their pledges. The more information you give potential investors the more likely they will be to invest in your project and share it with their friends. If you live in Hong Kong and you’re sitting on what you feel could be the next big thing then why not take it to Kickstarter and see if you can get funding for it? Get started with Kickstarter today and see where your project ends up! This is the great thing that kickstarter do for our talented guy to get big success. Thank God!